This Spring, Rev. Clemot will be leading a new opportunity for Adult Education: a monthly book discussion! 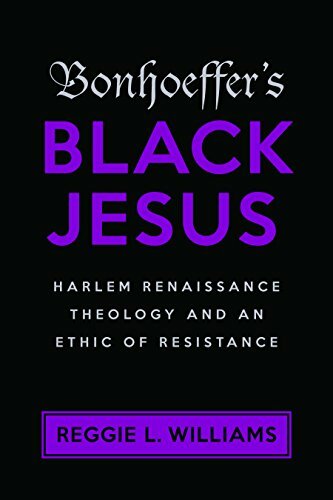 In March, we will read excerpts from Bonhoeffer's Black Jesus: Harlem Renaissance Theology and an Ethic of Resistance by Reggie L. Williams. Download your packet here, and join us for discussion on March 10 at 12:15 p.m., following the Lenten Spirituality workshop.